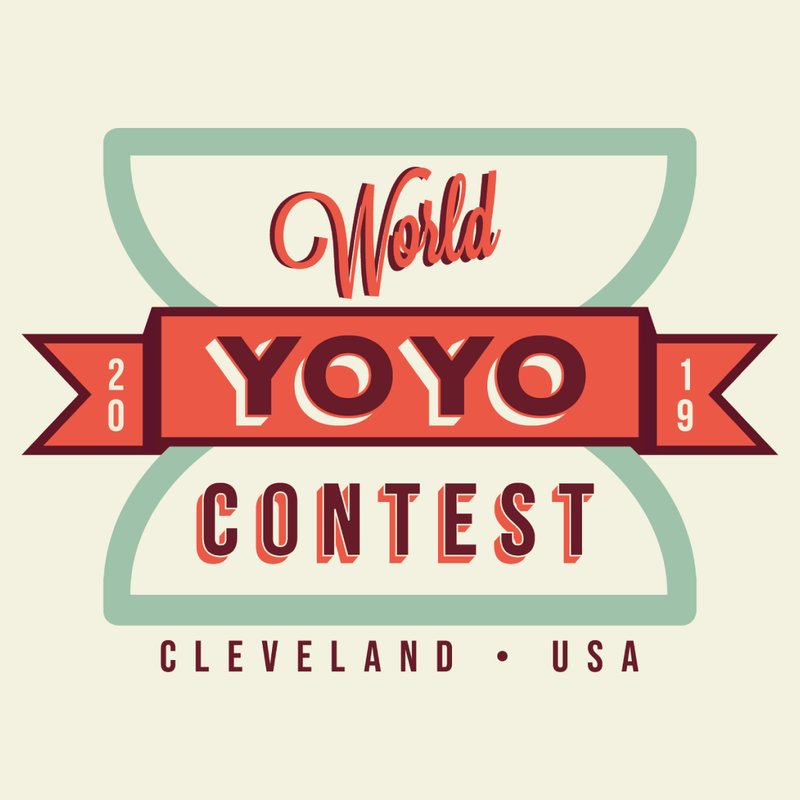 For general (non-contestant) admission to the 2019 World Yo-Yo Contest venue, you will need to purchase an admission pass. Admission is free for children 5 and under. Contestants competing in the Freestyle Divisions (1A-5A, AP, WOMEN, OVER-40) do not need to purchase a General Admission ticket. See here for Contestant Registration. PLEASE NOTE THAT TICKETS WILL NOT BE MAILED, AND YOU MUST PICK THEM UP AT THE ENTRANCE TO THE CONTEST.